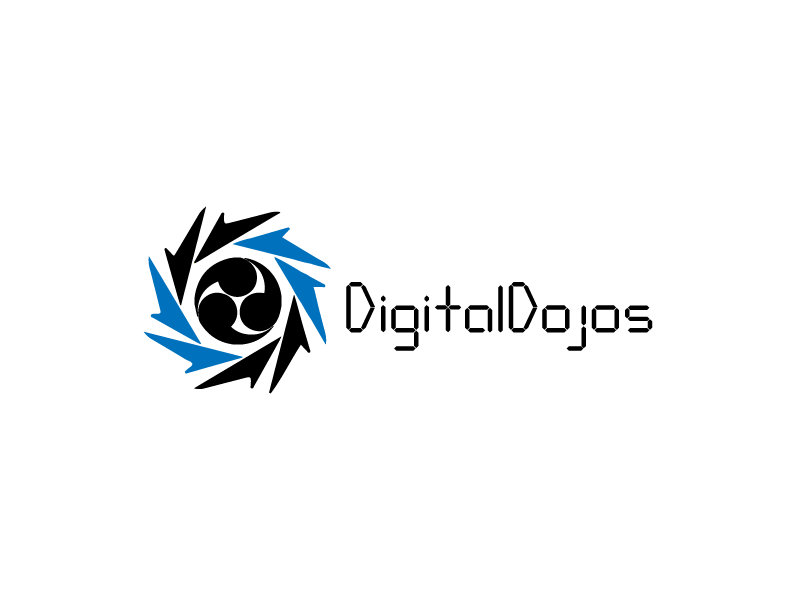 My thanks to Matthias of Eternal Storms Software for sponsoring DigitalDojos this week. 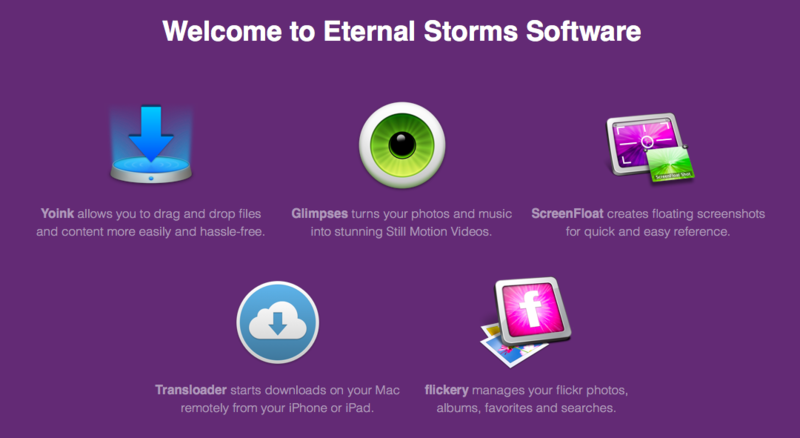 Eternal Storms provides software for both Mac OS X & iOS that helps users with everyday tasks, all ran by indie developer Matthias Gansrigler. Makers of apps such as Yoink, ScreenFloat, Transloader, and many more. Showcasing just a portion of what their app Yoink can do. I’m honored to have them as a sponsor given their long history of app-development. 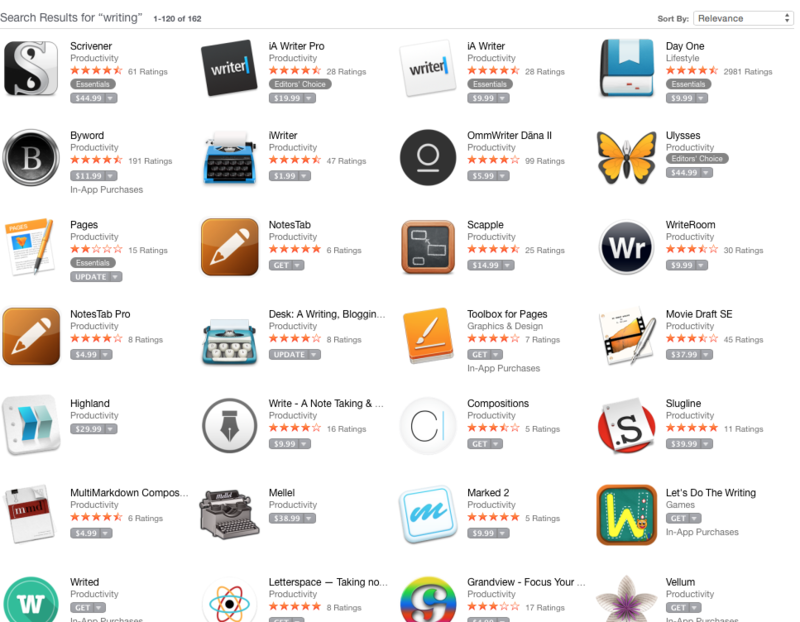 I remember using one of Matthias first Mac App Store apps Flickery back in the day. Making it easier then ever to organize & upload photos in a desktop environment. 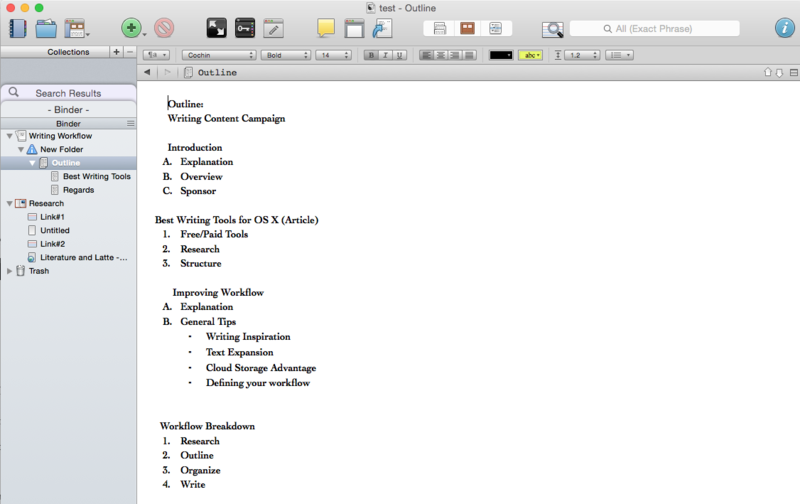 Since then Eternal Software has continued to produce apps that simply make my OS X workflows that much easier. Whether it’s Yoink’s drag & drop functionality or one his latest Freeware apps SiriMote that allows you to use the new Apple TV Siri remote on your mac. 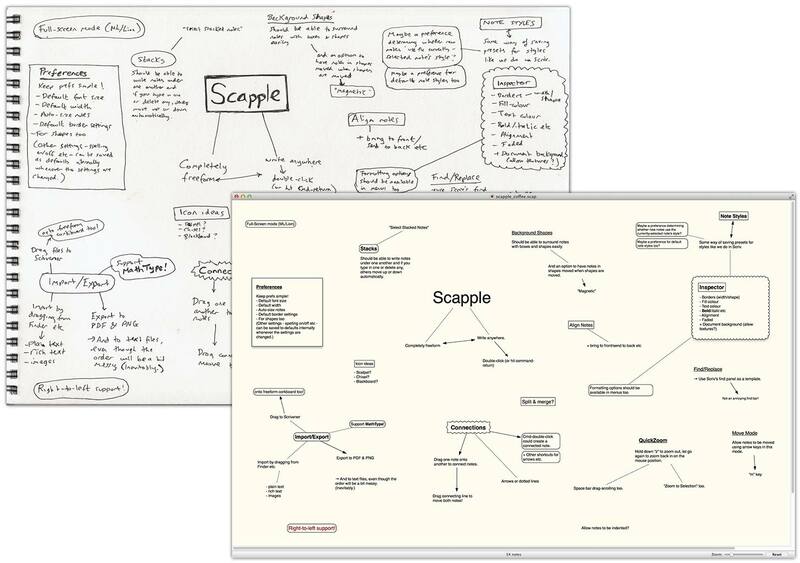 Your bound to find something useful in their library of apps & I highly encourage any Mac OS X or iOS user to check out their site & hope you enjoy the upcoming content I have highlighting how I use some of their apps.